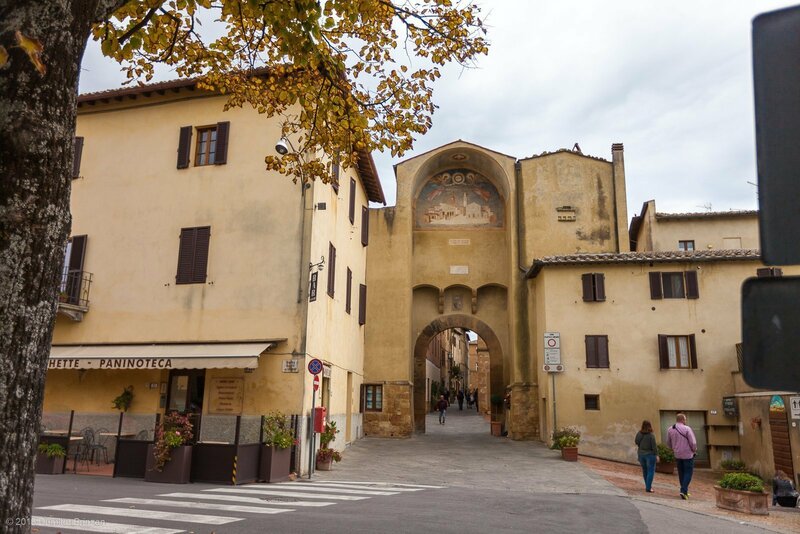 This charming village is widely known as the “ideal city of the Renaissance”, the creation of the great humanist Enea Silvio Piccolomini who later became Pope Pius II. 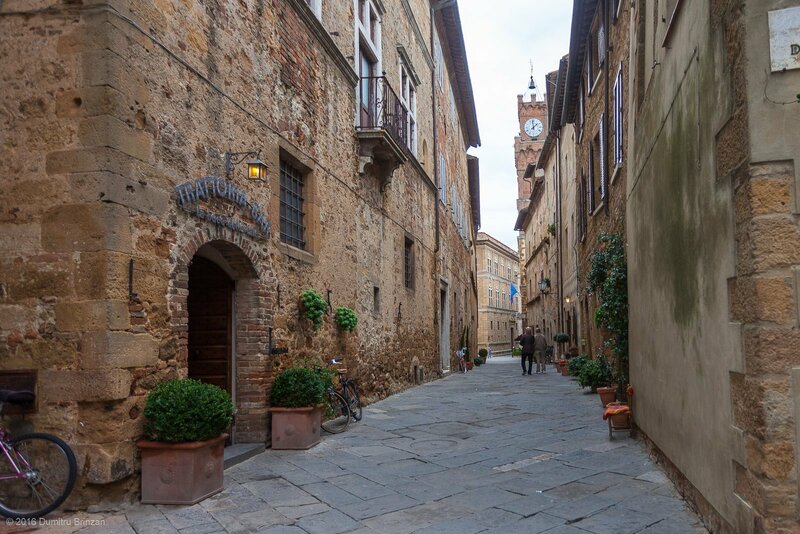 Piccolomini had the money and influence to transform his birthplace village, the humble Corsignano, into what he considered the Utopian city should be, exemplifying the principles and philosophy of classical times and of the great Italian Renaissance. 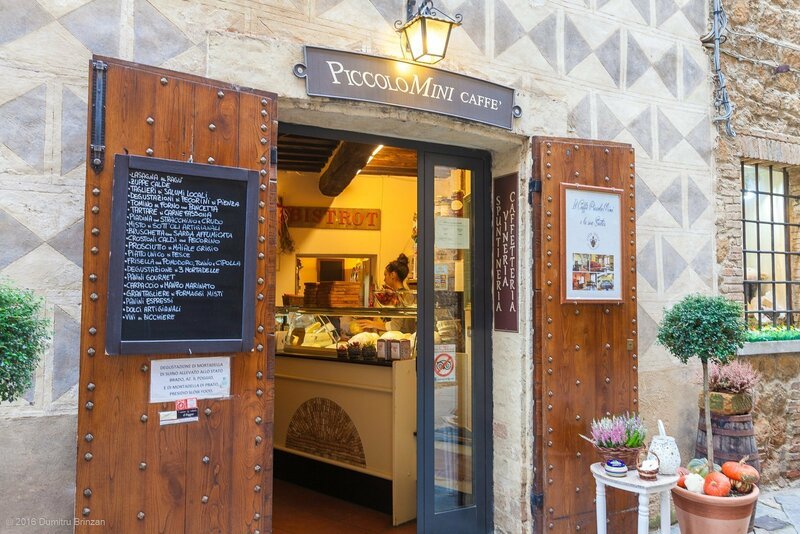 Thus, Pienza became the realization of a dream! 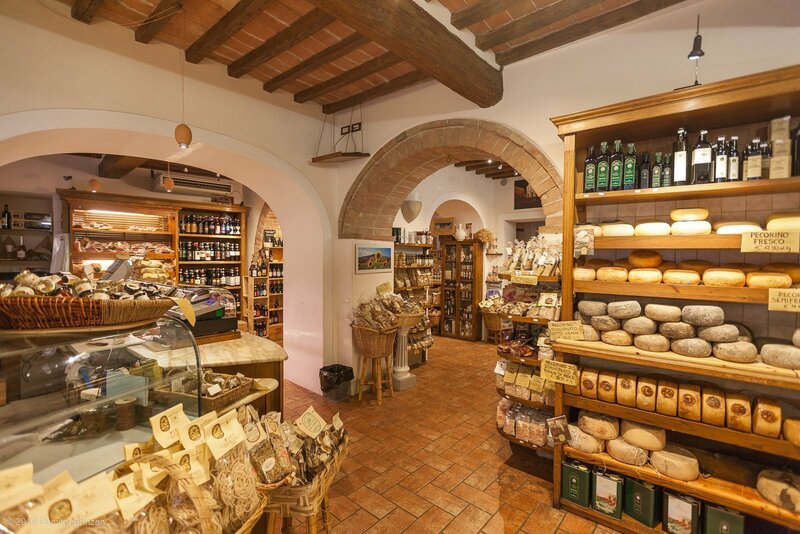 You can often hear Pienza being mentioned in the same sentence with Pecorino cheese. 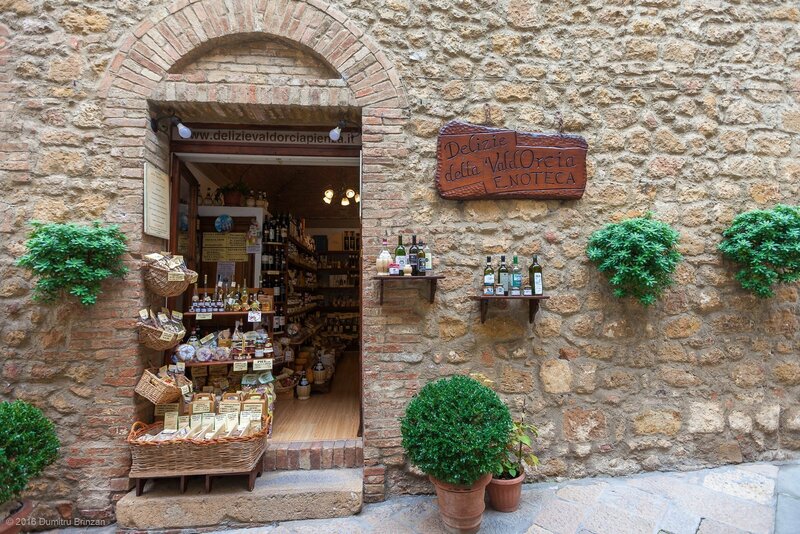 Pecorino di Pienza is considered the best cheese in Tuscany. 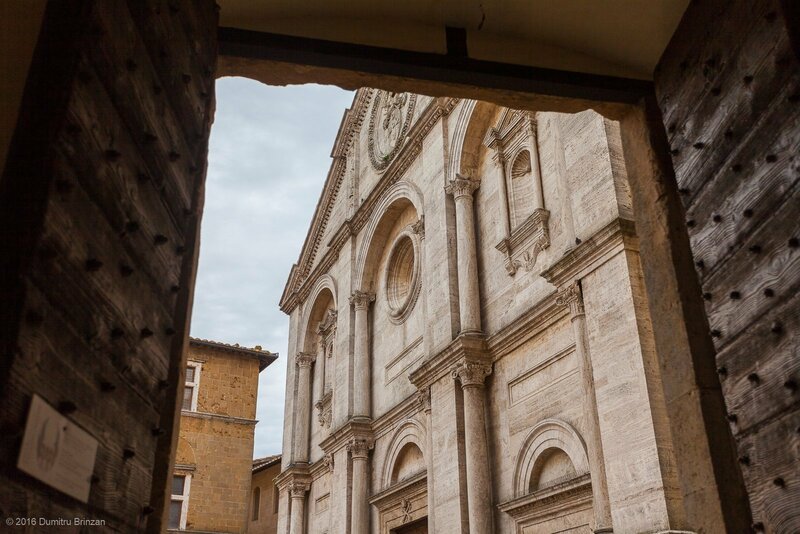 What I like the most about Pienza is how easy it is to reach and to explore. 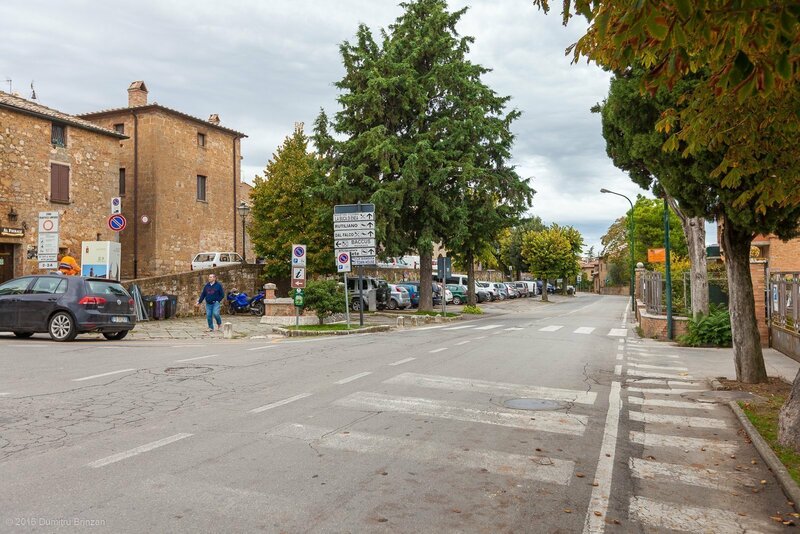 There’s a big parking lot very close to the center (Via Mario Mencatelli, 40 53026 Pienza) from where you can start your tour. 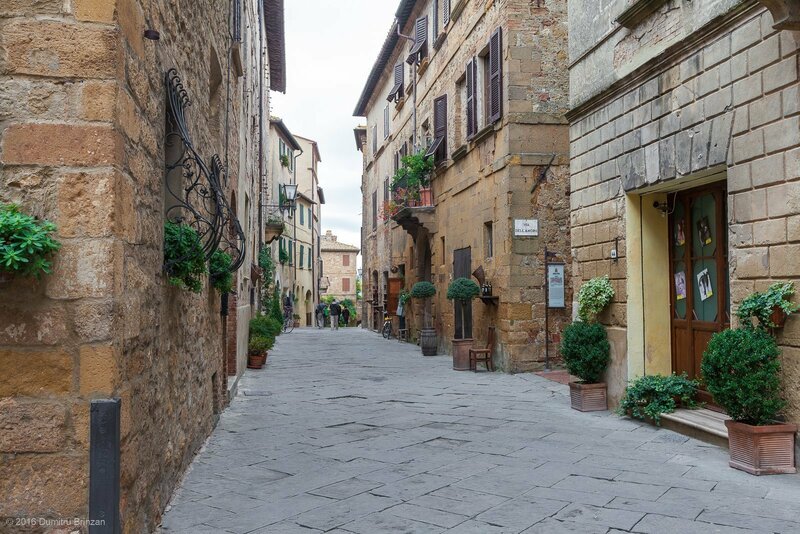 The town’s streets can be considered “flat”, so you don’t tire yourself going up and down the streets. And it is stroller-friendly, don’t worry if you are with small children. 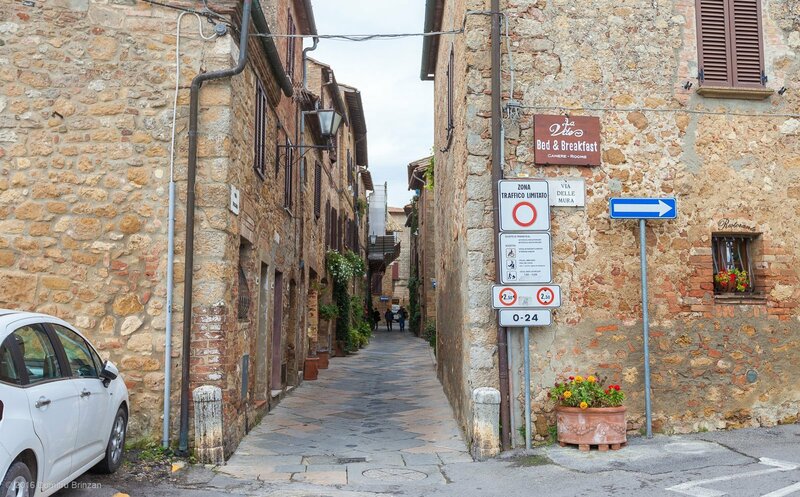 We have visited this town back in 2014, but then only my wife published the photos on her blog. 1. We go up from the parking lot and have just one street to cross. 2. Some of the streets are narrow but cars will drive on them occasionally. 4. 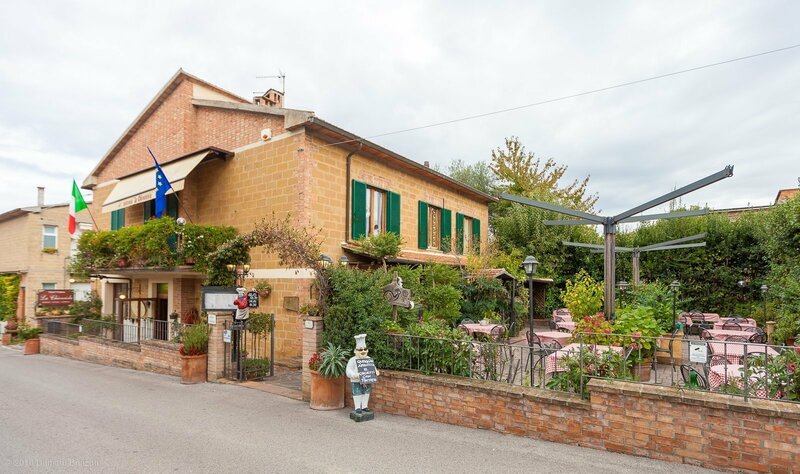 This is the main Corso Il Rossellino street. 6. A view of the clock-tower which is part of the City Hall building. I was told that the stairs to the top of the tower are in very poor condition and it is not possible to go up, how unfortunate. 7. 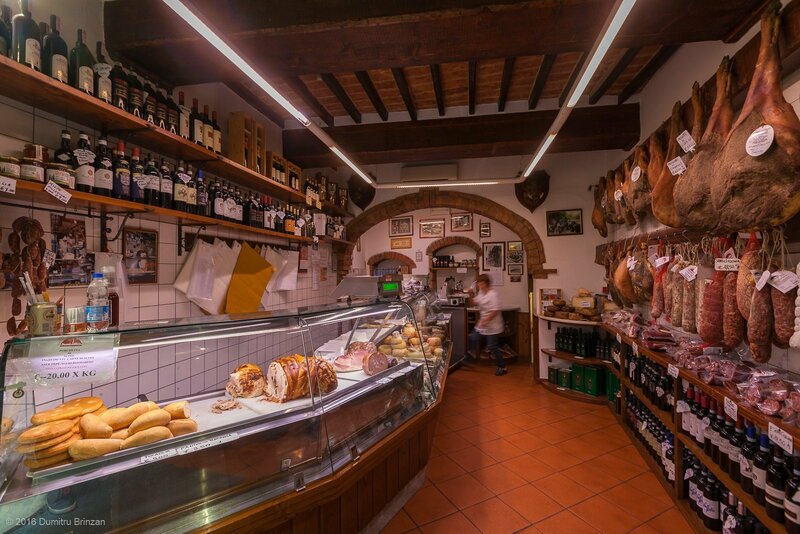 A macelleria (butcher’s shop). 9. 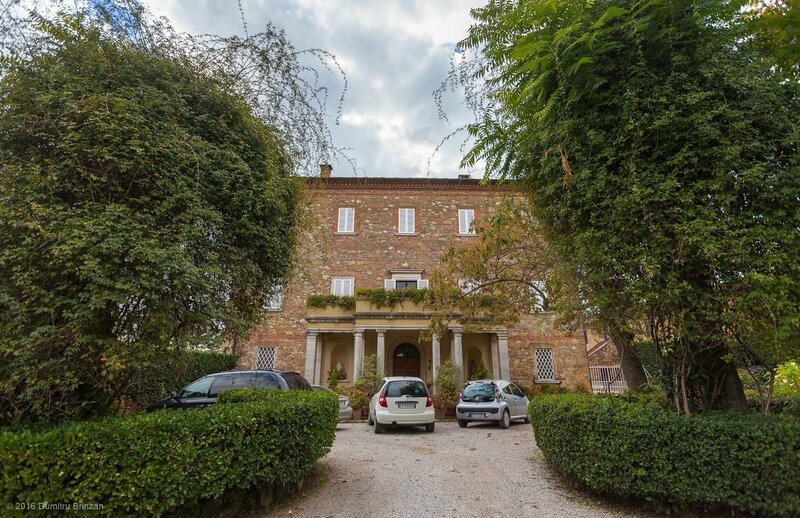 A view of Piazza Pio II. Here you have 4 buildings surrounding it. 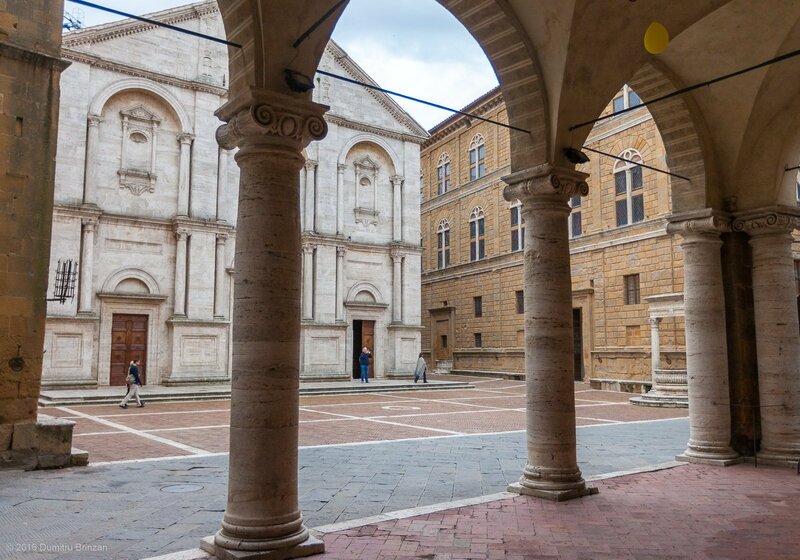 You can see Cattedrale di Santa Maria Assunta (The Duomo) in front and Palazzo Piccolomini to the right. 10. 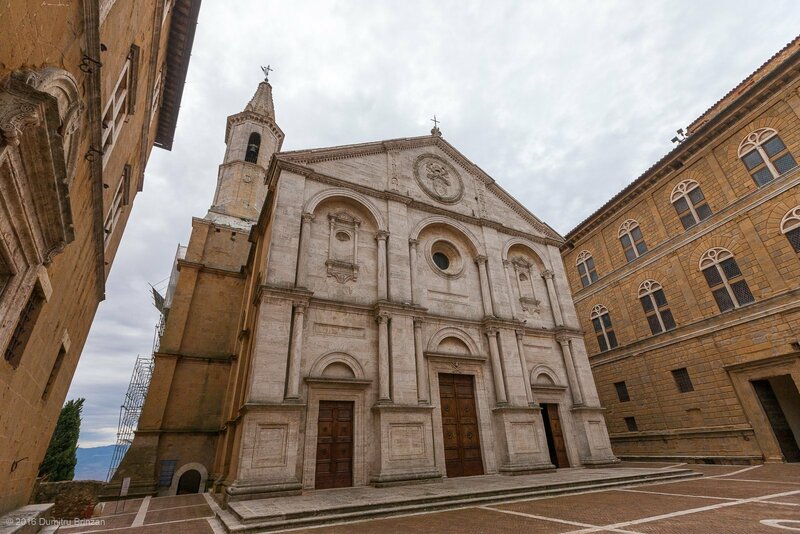 The Duomo – Cattedrale di Santa Maria Assunta. 11. 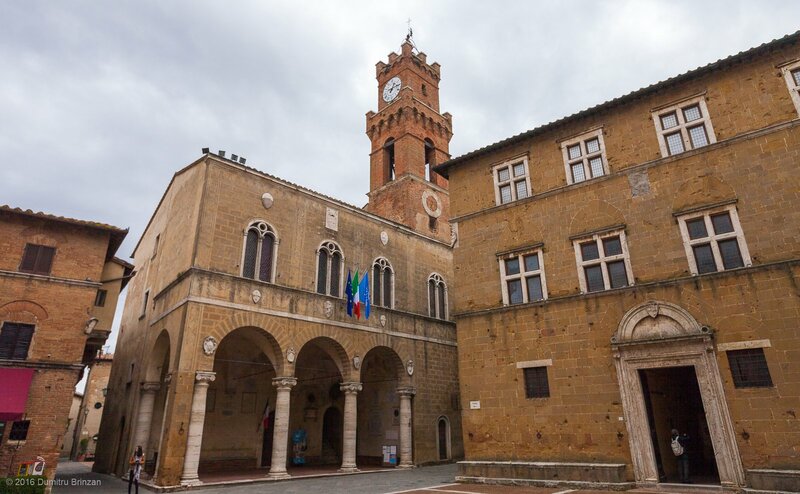 The Pienza City Hall is in front (Comune di Pienza) and the Museo Diocesano is to the right. 13. 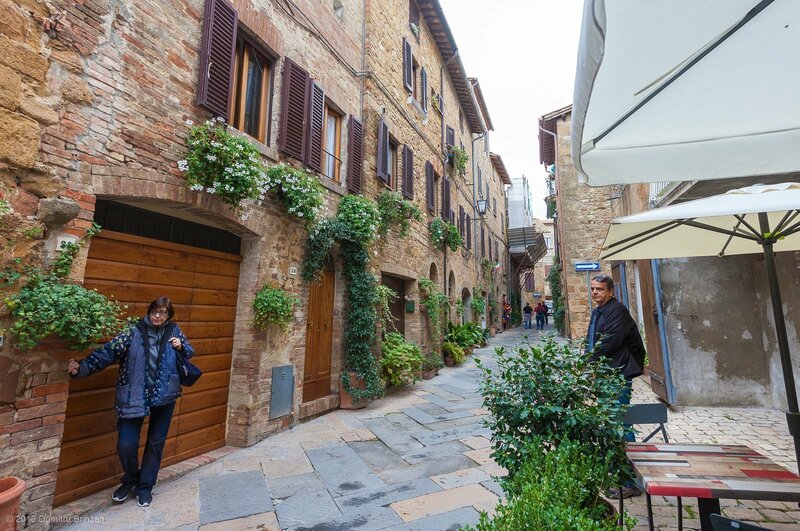 Make sure to explore the smaller streets that branch out from the central one. Each street has its own character. 14. On our way to the viewing point near the Piazza Galletti. 15. 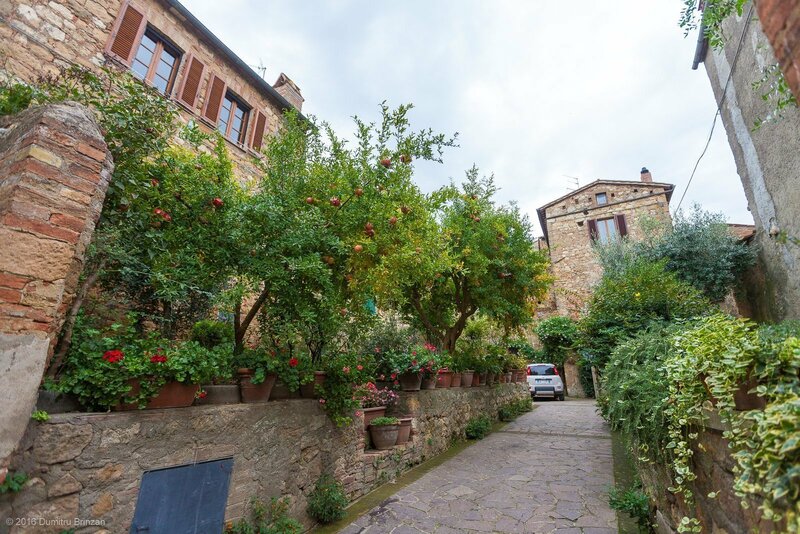 Pomegranate trees are often found in these parts, even in public spaces. 17. 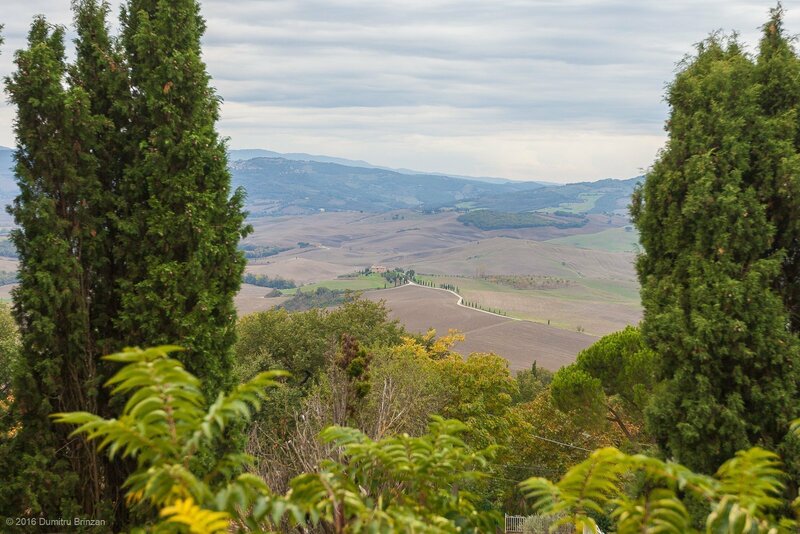 Pienza has really good views of the Val d’Orcia valley, but this time I didn’t shoot much of it. 19. 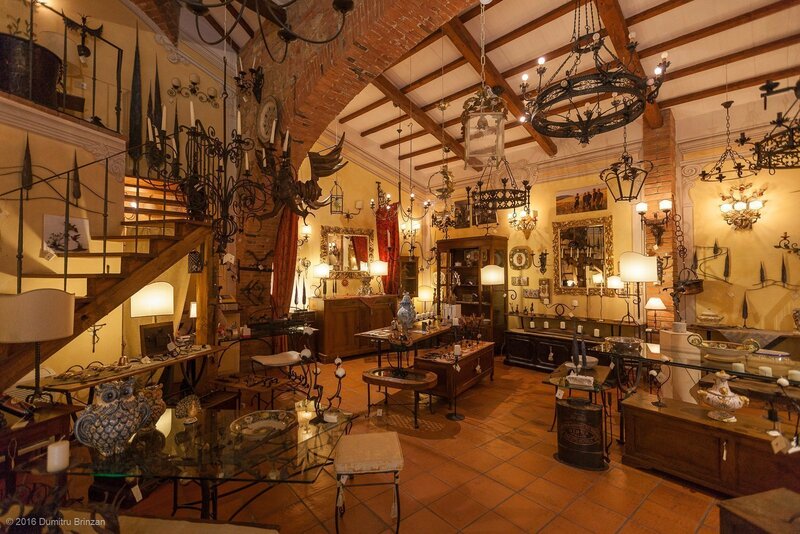 Back to Piazza Pio II. 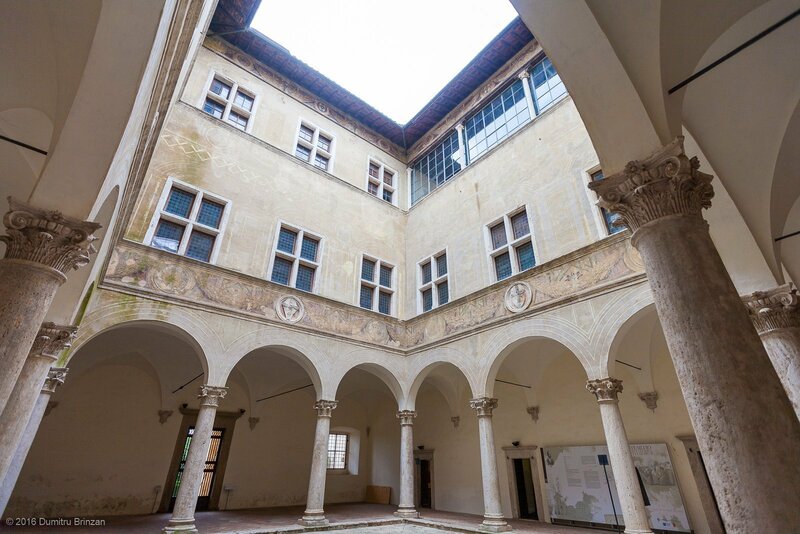 Here you can have a tour of Palazzo Piccolomini. 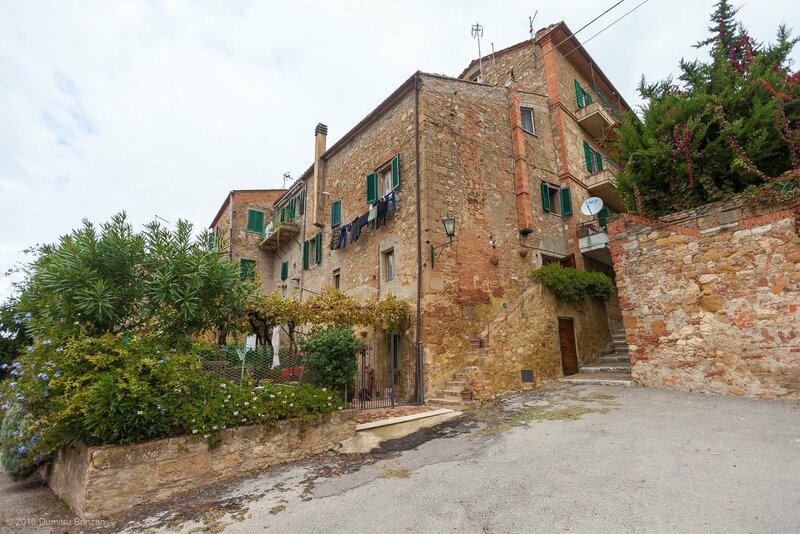 Some scenes in Franco Zeffirelli Romeo & Juliet film where shot here. 20. The view of the Duomo from the Palazzo Piccolomini’s door. 21. Back to the main street. 23. 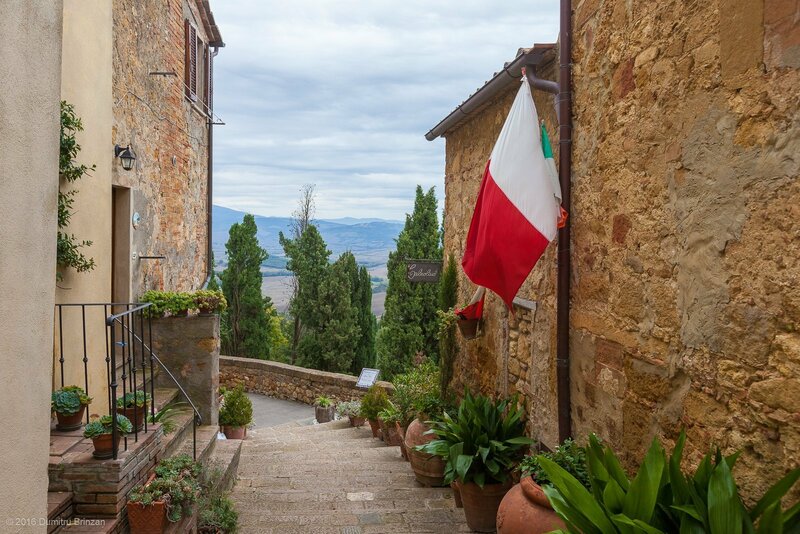 If you exit the Old Town and go towards the Terrazza Val d’Orcia Restaurant then on the right you might see this beautiful building. 24. 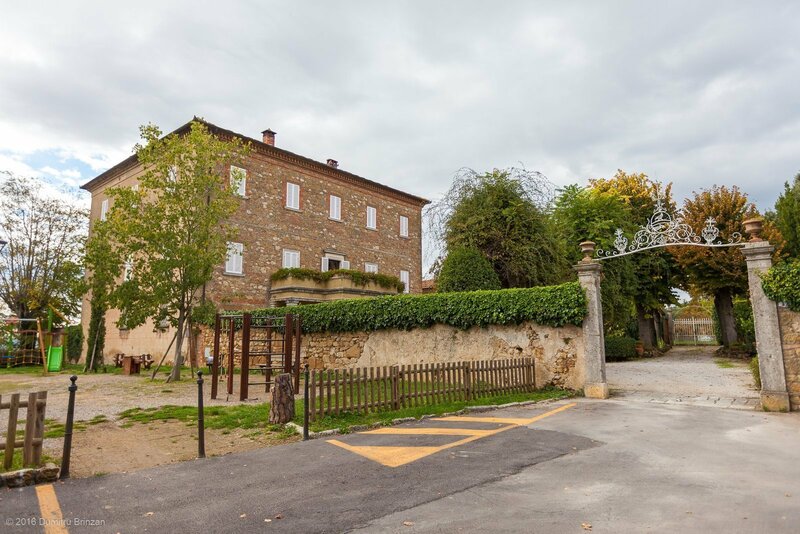 Even though the gates are open and inviting, please note that this is private property and the garden is private, so be considerate to your surroundings. 25. 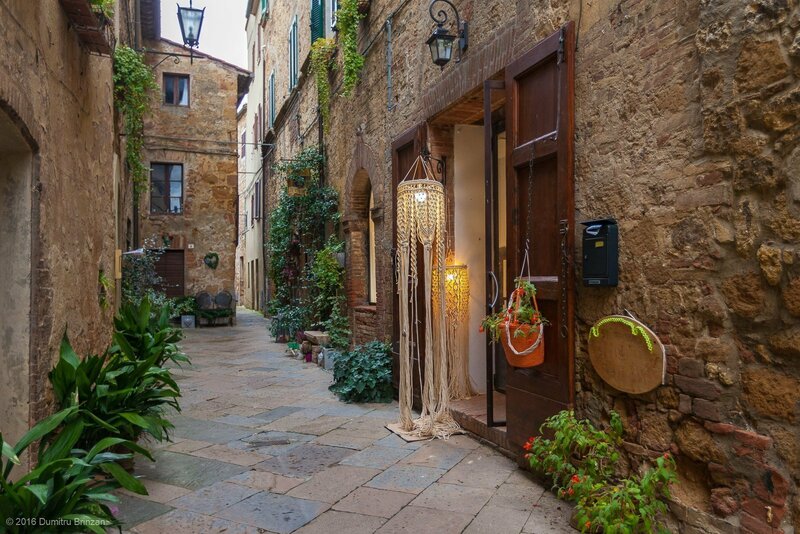 The entrance to the Old Town part of Pienza. 26. On your way back to the car you can eat at La Chiocciola restaurant (The Snail), which is right next to the metered parking lot. Don’t leave on an empty stomach. 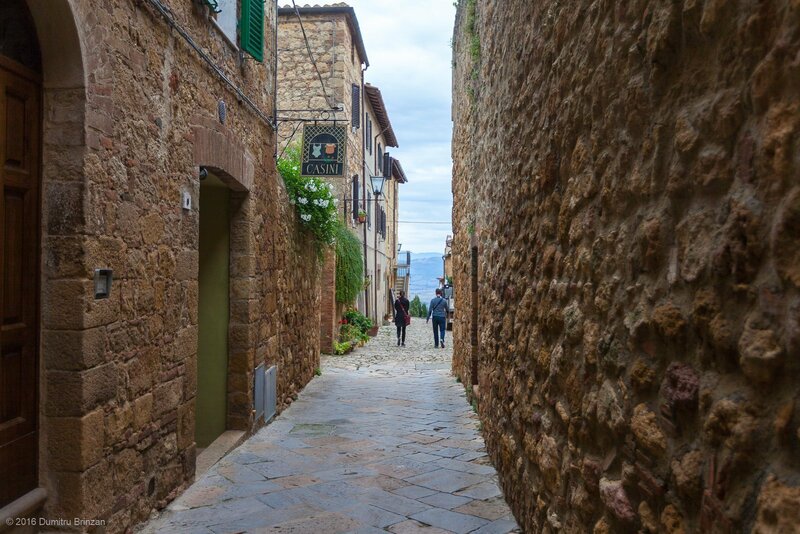 Pienza remains one of my favorite hill towns in Tuscany. It is compact, clean and easy to explore. Pregnant women and families with small children will have no difficulties here. 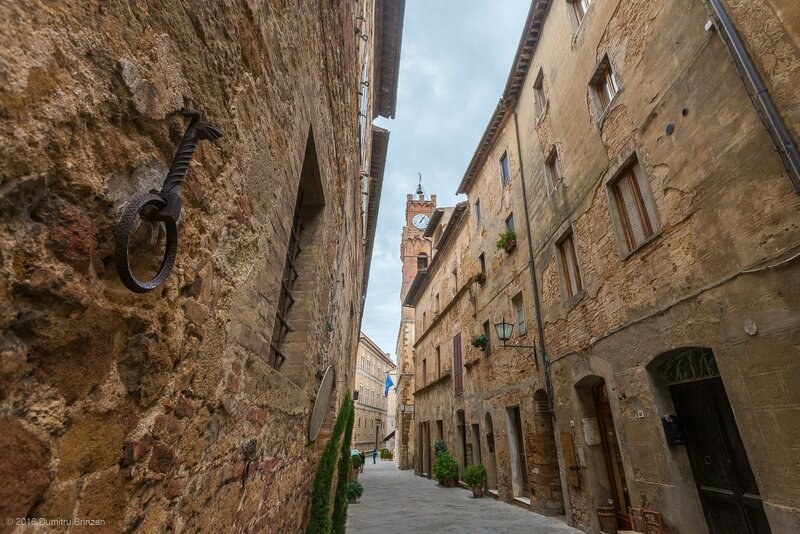 It is also a town that can be fully explored in less than 2 hours, if you have limited time, so you can do it on your way to or from Montepulciano. These photos were taken on 18th of October 2016.